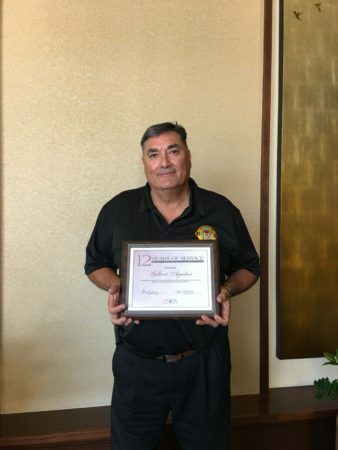 During the 2018 League of Arizona Cities and Town’s conference, Superior Town Councilman Gilbert Aguilar was recognized for his 12 years of elected service to the Superior Town Council. He will be recognized locally at the November council meeting, which will be his last meeting of service as he did not seek re-election. 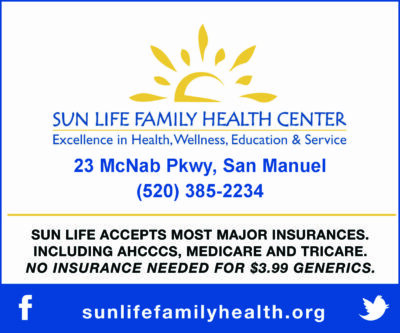 “We appreciate the time and service that Councilmember Aguilar has provided to our community,” said Mayor Mila Besich-Lira. The Superior Town Council will determine a selection process for the open seat in January.